The hard will of egoism and utility must be replaced by the gentle will of relaxed creativity. Includes spiritual exercises to transform the hard will into the gentle will. Every spiritual practice, every exercise of consciousness, all meditation -- indeed, every moment of true awareness -- we do with the 'gentle will', even if we are unaware of it initially and cannot fully activate it yet. Through practice, however, the gentle will begins to shine, and we gradually gain the ability to access it in our ordinary, daily activities, allowing our lives to become infinitely richer, meaningful and creative. 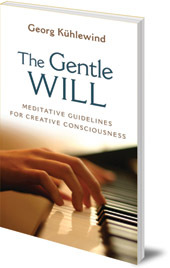 The gentle will is relaxed, receptive, expressive, creative, soft, light and playful. It is not rigid or cramped. 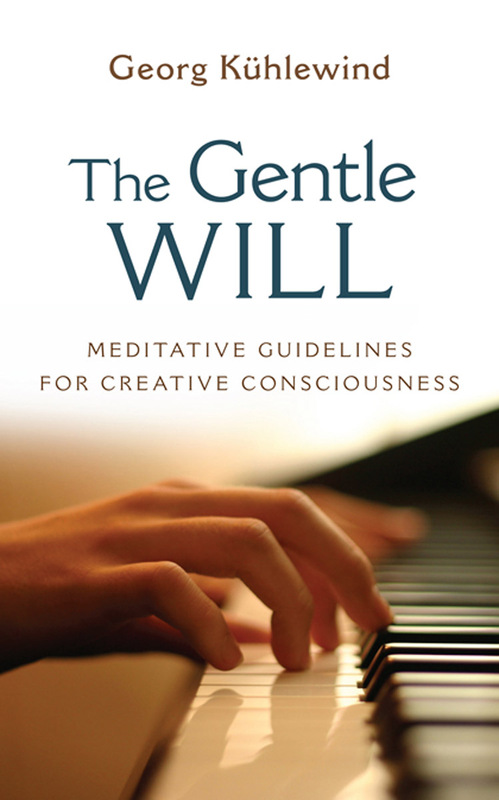 We use the gentle will in artistic activities such as playing a musical instrument, writing a poem, or painting a picture. In today's world, however, life is governed by the principles of usefulness, utility, comfort, and efficiency -- the hard will of egoism. Georg Kühlewind writes in this book that the only hope he sees of avoiding global destruction is a change in human consciousness; the 'hard will' must become the 'gentle will'. To this end, he provides exercises through which we may transform the hard will into the gentle will. Georg Kühlewind (1924-2006) was a Hungarian philosopher and teacher who was inspired by Rudolf Steiner's spiritual science. He was the author of numerous books and lectured around the world. He died in January 2006 at the age of 83. Michael Lipson, PhD, is a clinical psychologist who teaches meditation. His work combines the insights of Rudolf Steiner and those of Zen Buddhism. He has written widely on consciousness, human development and meditative practice.